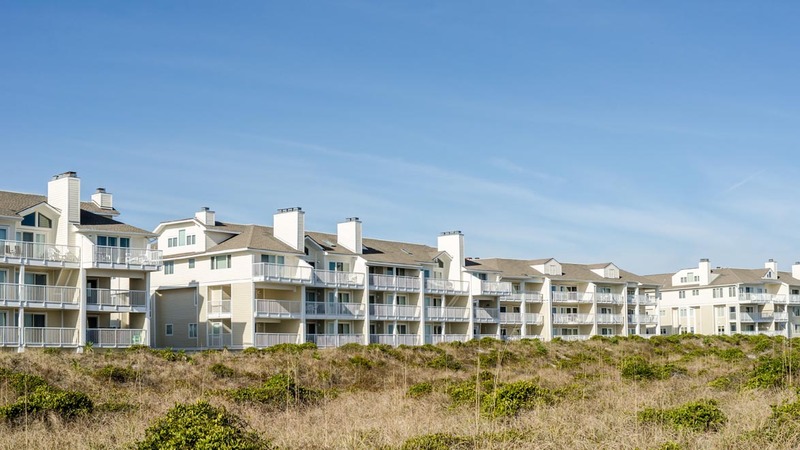 Beautifully decorated in soothing pastels this 3rd floor, 3 bedroom, 2 bath ocean front condo with private balcony in Wrightsville Dunes is an exceptional vacation spot! 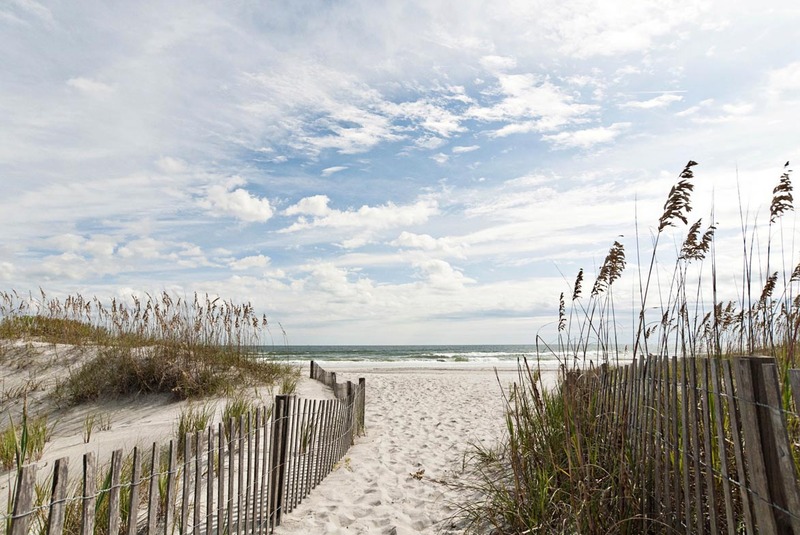 Nestled in the dunes at the northern, secluded tip of the island, Wrightsville Dunes offers a wide, white sandy beach accessed by private walkways. You’ll feel like you have the beach to yourself! Enjoy a leisurely stroll along the shoreline to the end of Shell Island where exclusive Figure Eight Island is a stone’s throw away across Mason’s Inlet. Relax in a comfy chaise at one of the two community swimming pools, or play a match or two on the community tennis court. There are 2 assigned parking places and an elevator to all floors. Wireless Internet. Occupancy: 6. No Smoking. No Pets. Parking for 2 vehicles. This is the second time we have stayed in this unit (Odin). The kitchen is well-stocked with all your usual utensil/bakeware needs. Beds comfy. Great view. Can get to the balcony from both the living room and the master bath. Great location and complex offers nice amenities - two pools, tennis court, proximity and access to mostly private beach. Condo needs a very, very deep clean, beyond what a cleaning service can do in a few hours Saturday morning between rentals. Also, kitchen needs additional items, including bowls, prep items, food storage containers and other things. We cook and bake in the entire week we are at the beach, and it was difficult to do this with the limited supply of items. Hey Klaus - thank you for the feedback. I will work with our hospitality department to make sure a full inventory of the kitchen is completed and all necessary items restocked. We appreciate the feedback, but we wish we had the opportunity to resolve the missing items and/or cleanliness concerns you had during your stay. On your next family vacation, do let us know, we can run down most items within the hour to ensure all your culinary aspirations are met! 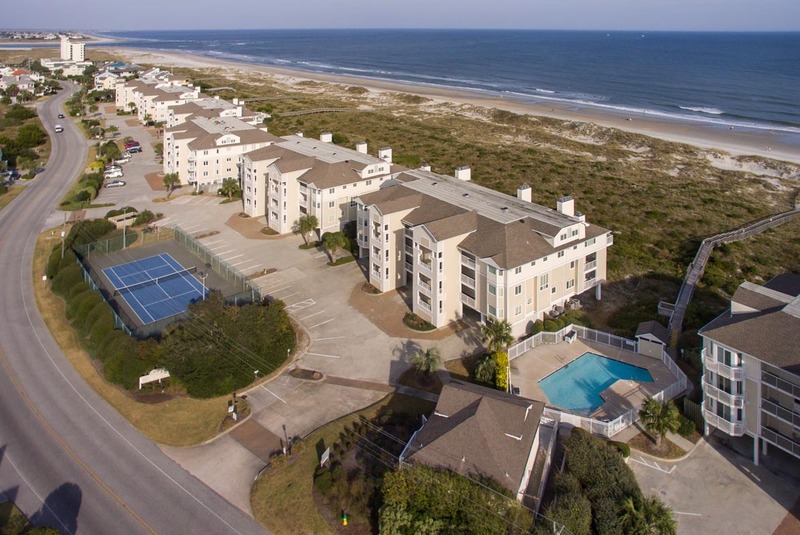 We love of yearly rental at Wrightsville Dunes from Bryant. It is perfect for unwinding and rejuvenating. The most beautiful beaches, views, sunsets. Wonderful accommodations. Thank you, Donna! We love having you and look forward to seeing you next year! The four of us were looking for an escape from winter and this was just the ticket. The weather was moderate and we were able to get a nice beach walk in on Friday. The beds were comfy and the kitchen had everything we needed to fix our meals. Wonderful views - dolphins, water birds feeding on schools of fish close to shore and a rowing team practicing all added to our enjoyment! Highly recommend Odin! Bryant support renting, checking in and while there was excellent. Unit location and surroundings- excellent as well...but condo was like either owners either had abandoned unit or just met the furnishing needs to make barely rentable. Dryer broken, blinds covering full glass ocean view partially made to make do with invisible tape and kitchen tableware and cooking utinsels a sad collection. We are glad to hear that you had a pleasant experience with our staff. It is upsetting when we hear that any of our units were not up to our guests standards. Since you have visited, we have addressed some of the issues you brought up. There have been repairs made to the dryer, the broken blinds have been replaced, and we will be coordinating with the owner of the property to make upgrades to the kitchenware and utensils. We truly appreciate your feedback, and look forward to seeing you next summer. 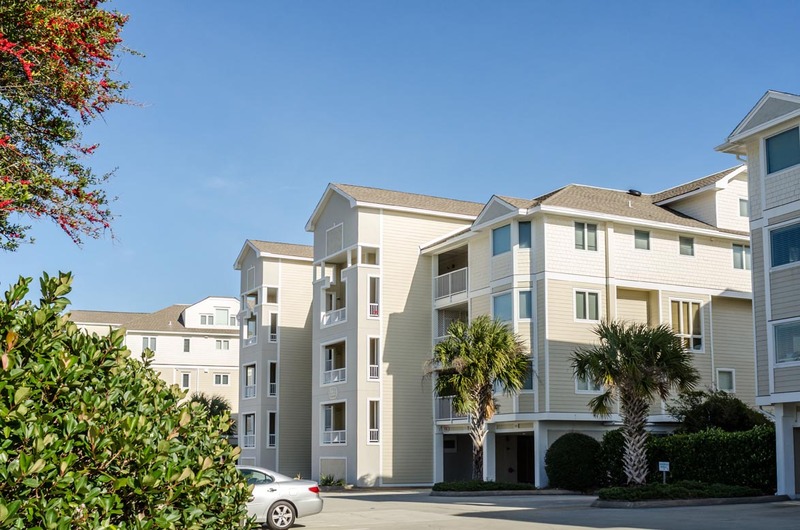 A super condo - clean, comfortable with really easy access to the beach. An elevator really helped to get to this 3rd floor apartment and what spectacular views from the balcony. A fabulous place to rent, couldn't be better. Karen, Thanks for your feedback. We are happy to hear that you were able to relax and enjoy your vacation. We have visited the property since your stay and found the blinds in working order. During your future stays with Bryant Real Estate, please do not hesitate to reach out to us with any problems that occur. We pride ourselves on our responsiveness and ability to solve problems for guests. We will communicate with the owner and make suggestions for upgrades and renovations. We look forward to seeing you on your next trip! We were very pleased with our visit. The condo was nice and weather was perfect. Liked the ocean view and the elevator was important for older family members. The only real concern we has was limited to two parking places as we were visiting from different cities. However, at this time of year there was plenty of open parking. Our second year having family in town and wanting to be together (my condo downtown is too small.) Odin unit was clean and well-equipped to allow our family to celebrate our belated holiday together. It was too cold to enjoy the beach but the view was relaxing. Dinner at Oceanic nearby was delicious. Bryant staff was helpful and reliable as always.